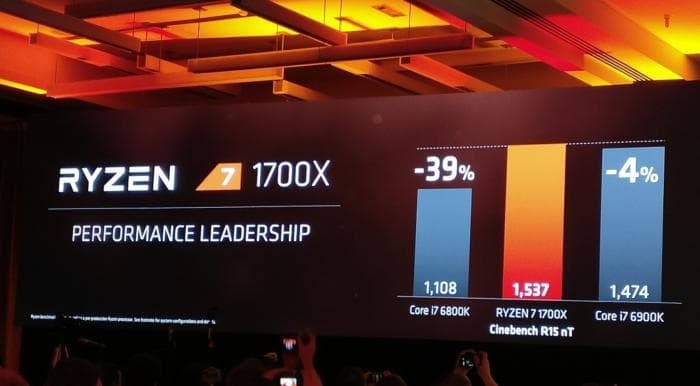 AMD’s Ryzen 7 1800X, a 95-watt part, boasts 8 cores and 16 threads. It runs at 3.6GHz and will boost to 4GHz. When matched up against Intel’s i7-6900K, which is priced at $1089 as compared to 499$ price of Ryzen, 1800X performed better by 9%. 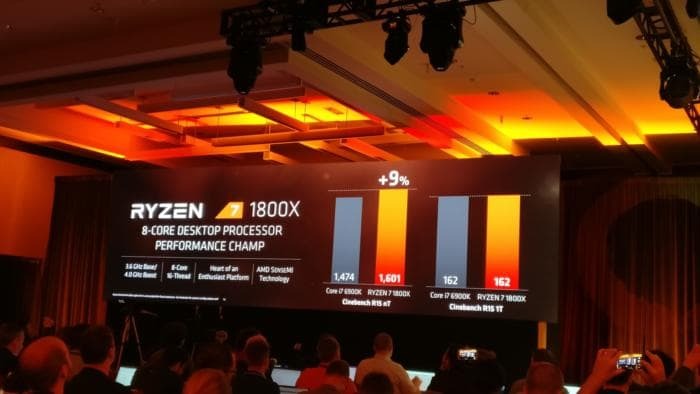 1800X is currently the fastest eight-core processor in the market. Cinebench figures show that 1700X performs 39% better than Intel Core i7 6800K and Ryzen 1700 achieves a 46% boost over Intel Core i7 7700K. AMD has been working on Zen architecture since past four years. Initially, it was aimed to achieve 40% more instructions per cycle, however, it ended up achieving 52% more instructions which is a significant progress as other contemporary processors manage only up to 20% increase. 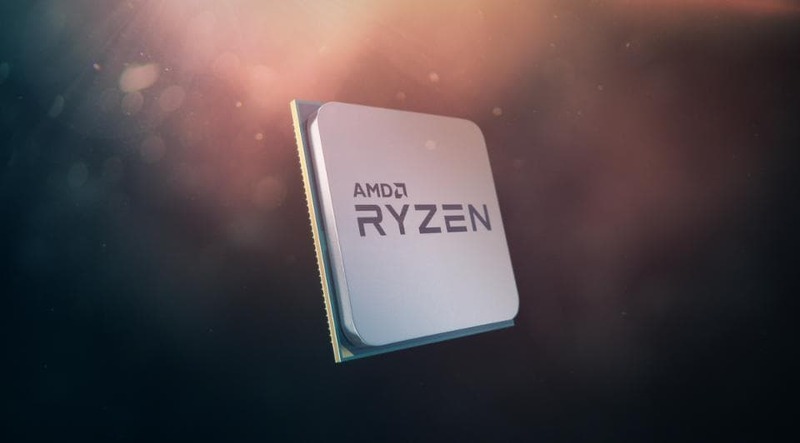 According to Jim Anderson, senior vice president of computing and graphics at AMD, the chips will significantly increase AMD’s market share and make high performance PCs more accessible to the consumers. He added that the chips will create a serious competition in the market which has been suffering from incrementalism in recent past. The three Ryzen 7 processors are going up for pre-orders on Wednesday and will launch globally on March 2nd. More than 180 retailers and PC makers will support the new chips.